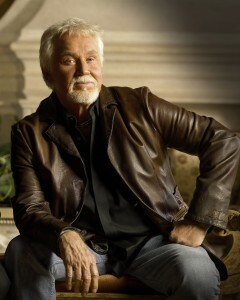 HOLLYWOOD—Grammy Award-winner Kenny Rogers will publish his autobiography,”Luck or Something Like It,” in October. To support the publication, the legendary singer will embark on a tour to several U.S. cities. The famously bearded singer has thrived as a groundbreaking recording artist and consummate showman for more than a half century with his unique storytelling ability and soulful voice. Rogers has recorded more than 65 albums, which have sold more than 120 million units worldwide, ranking him No. 8 on the R.I.A.A.’s list of Top Selling Male Artists of all time. He also has played to millions of fans around the world. He has charted a record within each of the last seven decades. This three-time Grammy winner is the singer of 24 No. 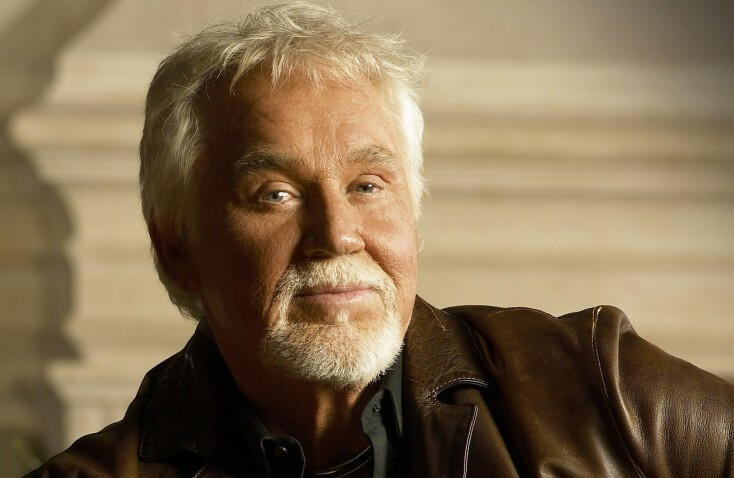 1 songs and has received countless honors for his music and charity work, including 18 American Music Awards, eleven People’s Choice Awards, eight Academy of Country Music Awards, five Country Music Association Awards and the Horatio Alger Award. Rogers’ recent album, “The Love of God,” was released last year and became his 21st Top 10 Country album. He is currently working on a new studio album for Warner Bros. Records with producer Dann Huff.